SKU: 0 906602 96 3 . Category: Other Titles. Tag: Basque. In the middle of the 18th Century a small community of Irish people was well established in the city of Bilbao and surrounding villages. The vast majority were professional tanners. There were others too who were major merchants involved in the export of Basque raw material chiefly coal, hake and iron ore. Most of these Irish came from the south east of Ireland, primarily County Waterford and Waterford city. 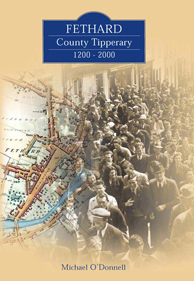 Amaia Bilbao Aceves has written a compelling study of the formation, consolidation and integration of this forgotten and unknown element of the Irish Diaspora. 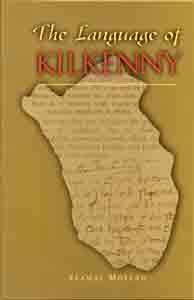 It is based on voluminous and detailed local archival sources and it is a highly original and authoritative piece of research. The author: Amaia Bilbao Aceves is a graduate of the University of Bilbao and Madrid. 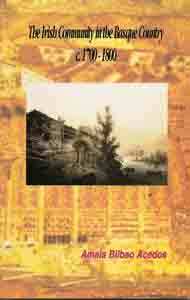 She lives in Bilbao and has already published work in Spanish on various aspects of the Basque country. 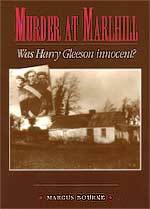 Murder at Marlhill: Was Harry Gleeson innocent?